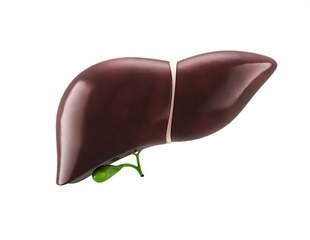 Chronic hepatitis B virus (HBV) can progress to cirrhosis and hepatocellular carcinoma (HCC). A study published in The Journal of Molecular Diagnostics describes a new HBV assay that offers advantages over currently used methods because it has the capability to detect closed circular DNA (cccDNA) in serum, single cells, and preserved tissue samples. A new test may help to streamline genetic testing for Huntington Disease (HD) by generating accurate results, avoiding unnecessary additional testing, and improving turnaround time. The Biofactory, a biomedical incubator based in Singapore, has launched a new genetic test at MEDICA 2012, the world's largest medical trade fair. Called FastFraX, this genetic test is able to effectively screen for Fragile X Syndrome (FXS), a genetic condition that is the most common form of inherited intellectual disability.